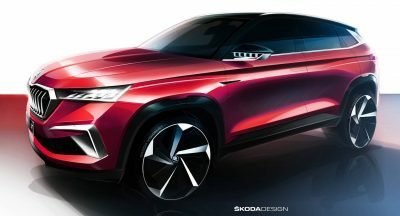 After seeing the new SX11 subcompact crossover recently, another vehicle made by Geely has been brought forward – the SL. 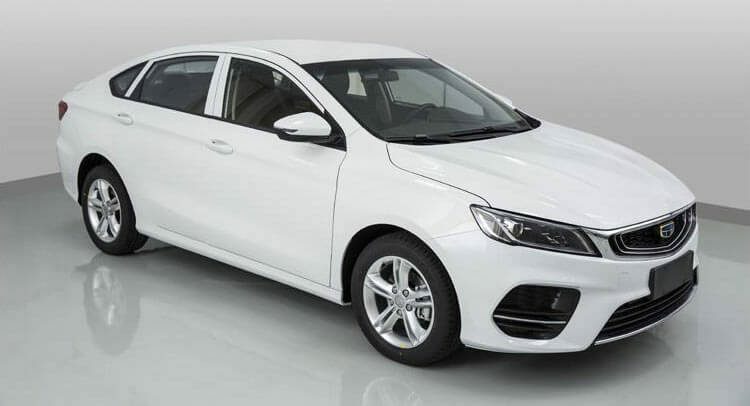 Despite sharing its name with the famous roadster made by Mercedes-Benz, it’s nothing more than a compact sedan, aimed exclusively at the Chinese market. The images, shared by AutoHome, reveal a design similar to other new products that come from Volvo’s parent company. 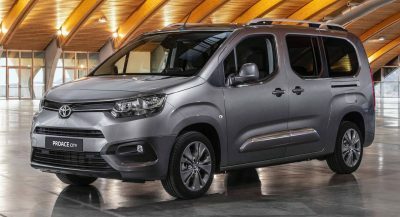 It has the same specific grille at the front, angular headlights, twin exhaust pipes, and slim taillights that are joined together by a piece of chrome, with the automaker’s name written on it. 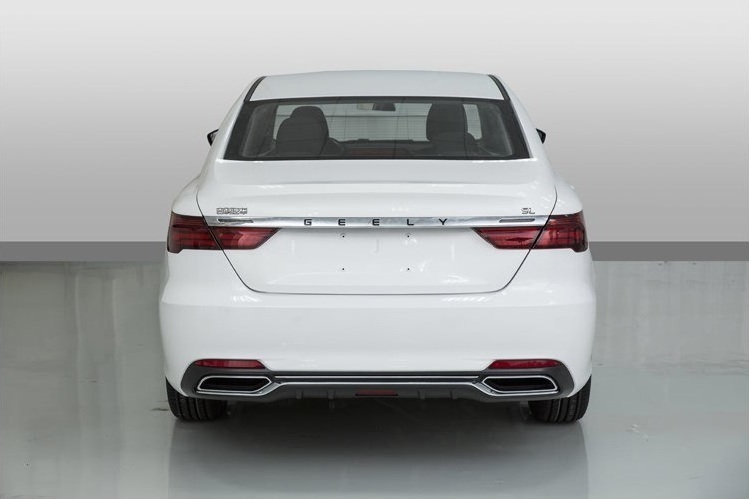 Our Chinese is a little rusty, even with Google Translate’s help, but CarNewsChina claims that the new Geely SL is 4,680mm (184.3in) long, 1,785mm (70.3in) wide, and 1,460mm (57.5in) tall, with a 2,670mm (105.1in) wheelbase. This places it between two other vehicles made for the Asian country, the Emgrand GL and Borui. When it goes on sale locally, in the second half of the year, the compact sedan is expected to be powered by two engines. 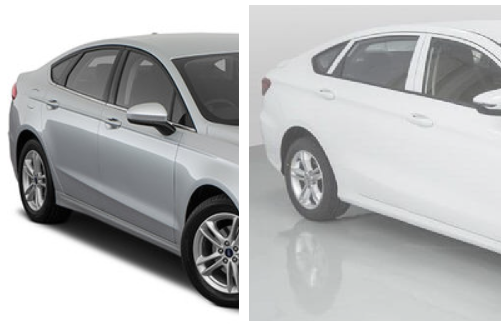 The first one is a 1.0-liter three-cylinder, rated at 136hp, and the second one is a 1.4-liter, with 133hp. Both of them are turbocharged, and there’s no typo here, in regards to their output, according to our source. Pricing for the new Geely SL might start at around 100,000 yuan, which is about $15,800 at today’s exchange rates. 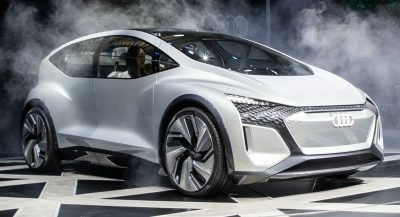 It’s unknown when the vehicle will be presented to the public, but it could join the SX11 at the 2018 Beijing Auto Show, which starts on April 25. Very S60 proportion to me. 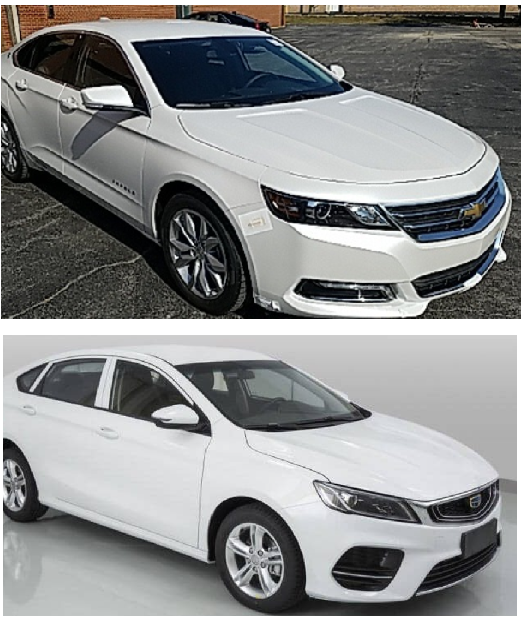 As generic as those “no brand” cars from insurance commercials. You mean like the oil leaked, or trans fluid,…???? A little bit 2013 but not terrible. 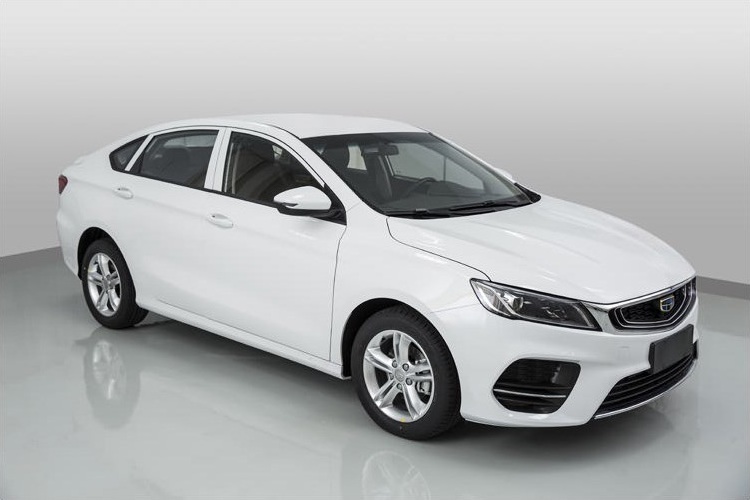 Geely probably has the prettiest and less copied design of any Chinese manufacturer, thanks to Peter Horbury (former chief designer at Volvo). 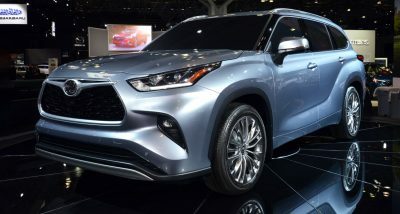 Their Emgrand GS crossover looks quite nice. Whoever leaked it should just put the cover back on. Yuk!